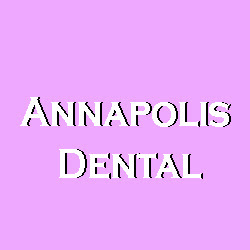 Description: Annapolis Dental Associates provides quality general & cosmetic dentistry services including teeth whitening, invisalign, dental implants & other dental services in Annapolis and surrounding areas. Call us at 410-268-9336. Copyright © 2011-2019 websolute.org | All Rights Reserved.